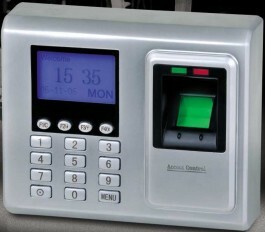 702 is a standalone biometric terminal that can be used in Access Control and Time Attendance applications with fingerprint and password identification. An innovative stand-alone biometric fingerprint terminal that can be used in Access Control and Time Attendance applications. It is available in Black or Silver casings, with Indoor/Outdoor weather ratings.